A lot of buzz has been created in regards to creating multigenerational churches and organizations. Zach Yentzer believes churches and organizations are moving in the right direction but they’re focusing on the wrong thing. 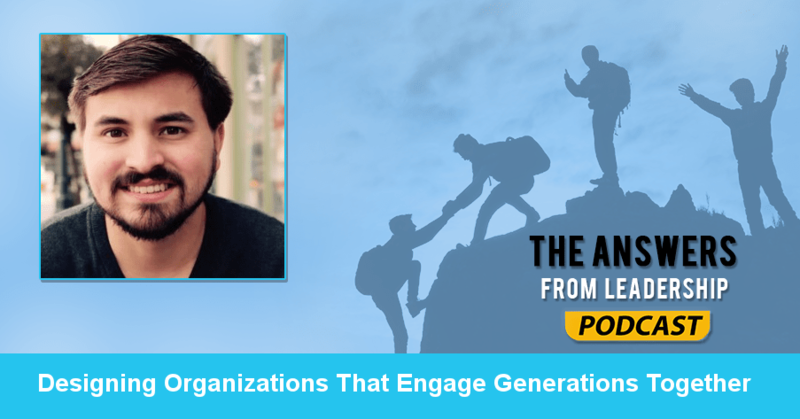 Rather than multigenerational, organizations and churches need to focus on helping the generations engage together and not just exist together. This shift in mindset is slight but makes a major impact on the organizations who get the intergenerational concept. That’s why Zach is on the Answers From Leadership podcast. He’s ready to share the message churches and organizations need to engage the generations together. Zach, what else do you want listeners to know about you? The latest, most exciting thing is our family expanded. My wife and I just had our first little baby girl. My definition of leadership is someone who can offer a clear vision and the tools to execute on the vision. 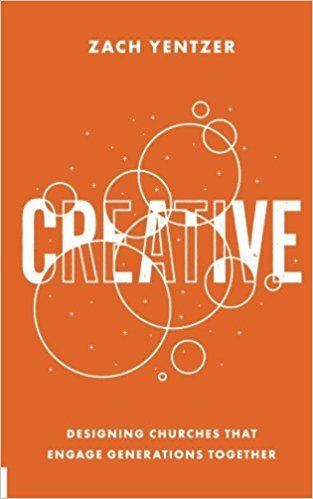 Your new book Creative recently released, can you tell us what Creative is all about? The book is trying to offer a bigger why and propose a better way for engaging this current generation, the millennials in the church. You mentioned intergenerational communities. We seem to have moved away from this type of community. Any idea on why we rarely see intergenerational communities? I think we’ve gone away from intergenerational communities as we decided to segregate and split generations off based on what we thought of as different needs. How has this lack of intergenerational community hurt the church? There’s a couple of big ways. The first is that the pendulum moves from side to side when the generations aren’t engaged together. How does this play into having a creative church? The creative church was this desire to connect their faith and work. To see how their faith applies to their Monday through Saturday life. In Creative, you share a 3-part framework to having a creative church. What are the 3 parts to the framework? The 3 parts to the framework are things that any organization can apply. The first part is that you have an incubative space. Then you have mentorship. That’s the second part of the creative framework. The third part of the framework is investment. What can we do to help organizations or churches see how important the investment part of the framework is? One thing that shows up in the book is that it often seems in the church we fall so far behind where our community is going. I’ve often felt in the church that regardless of all the good work we do, we don’t get ahead of the challenges our communities face. How would a church or organization begin to implement this creative framework? The implementation is pretty crazy. You can start this big, hairy, audacious endeavor in really small ways. We encourage churches and organizations to look at the assets on hand. If they lack the funds, they might have a core of really dedicated people. This is a great foundation for mentorship. Leaders feel like they have to do everything well when there may only be a strength or two they’re really good at. I feel this tension a lot. I wish I would have known the key was to double-down on my strengths. Do you have any parting words of wisdom for listeners today? I would say that whatever you’re working on or doing can only go so far on an individual level. How can listeners connect with you online? They can find me on Facebook and Twitter. I also blog at 100creativecities.com. I’d love to interact with you over there. The book has launched. And that can be found at Amazon. 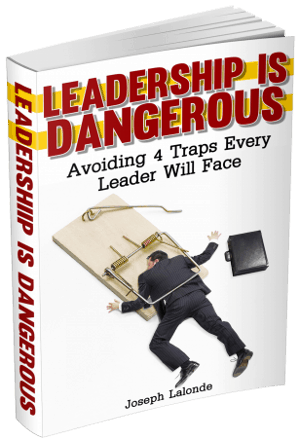 Or do you know another leader who would benefit from this episode of Answers From Leadership? Share this episode with them via Facebook, Twitter, or an email. Question: How could moving from multigenerational to intergenerational change the makeup of your organization or church? Share your thoughts in the comment section below.